Financial Planning-In today's uncertain economy, finanical planning plays a vital role in making financial decisions that affect your future. 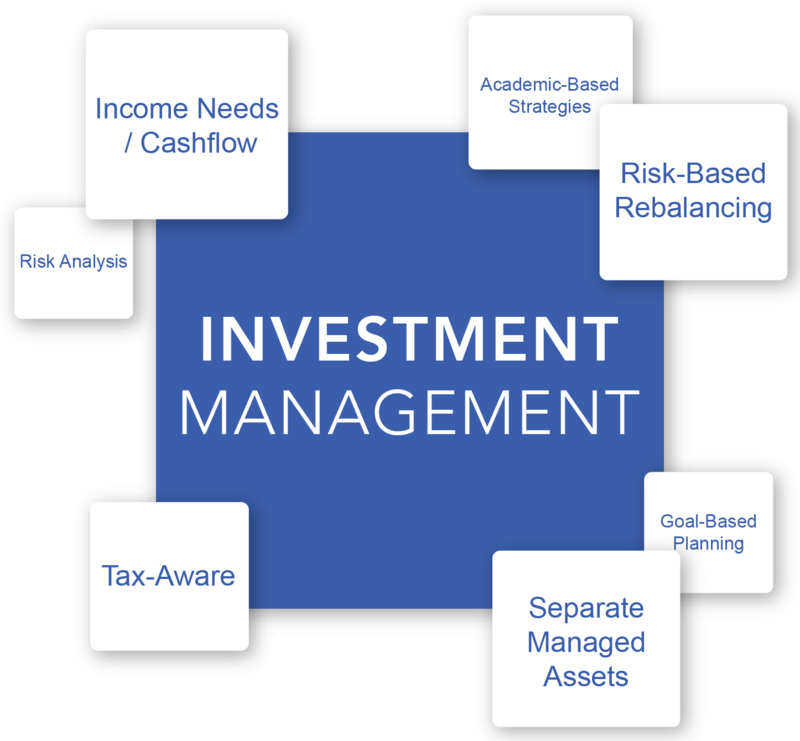 With overwhelming number of options in saving and investing, managing your finances can be difficult. We know money is a tool to creating a life with meaning. 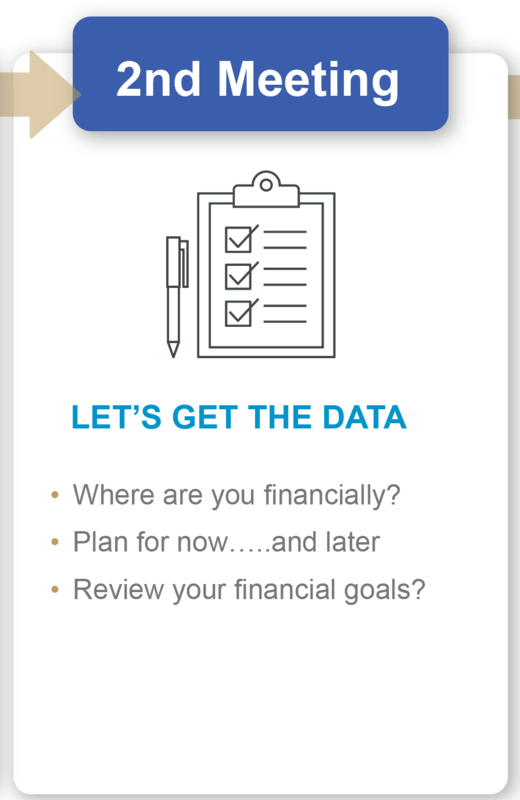 Creating a financial plan helps determine the big picture in mapping out short and long term goals. 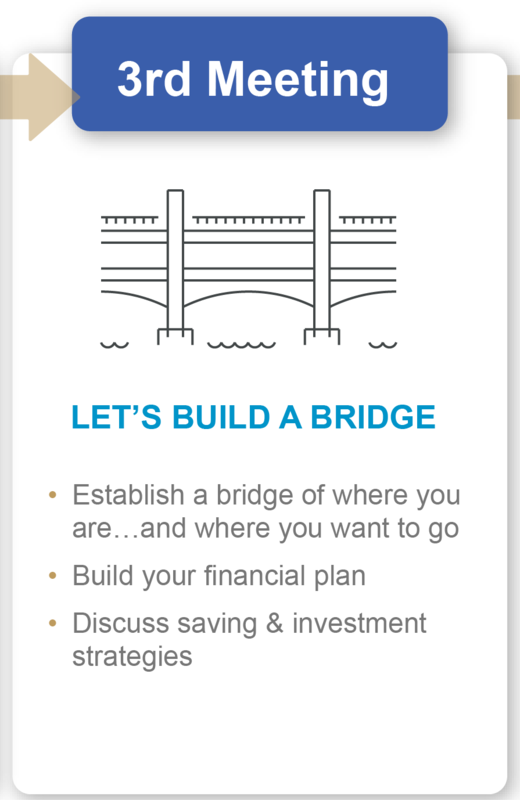 Having a strategy helps keep you on track to meet your goals and working with a CFP®professional can help secure your well being and provide you the confidence and peace of mind to living life as intended. PLAN WELL....LIVE BETTER. 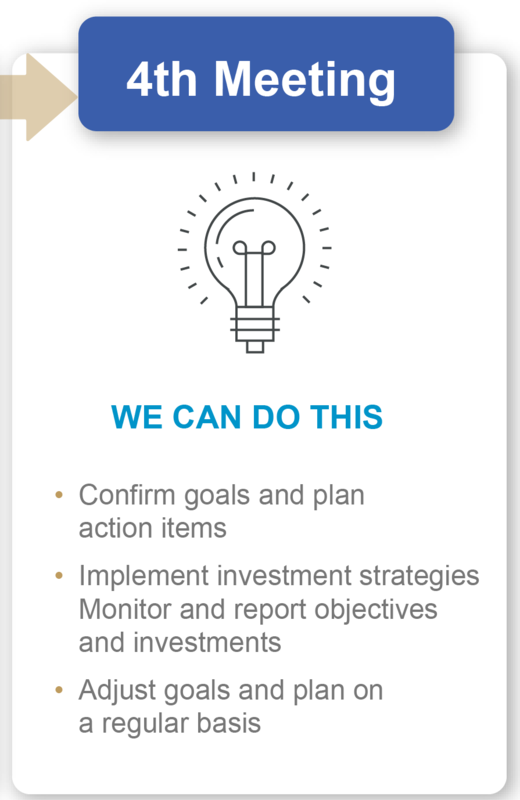 Investment Planning- Our investment planning process begins by a discovery process to establish your goals. We understand how important it is to invest your dollars in a manner that matches your goals and values. We also manage your risks and expectations and consistently monitor and review your investments to keep you on track to meeting your goals. 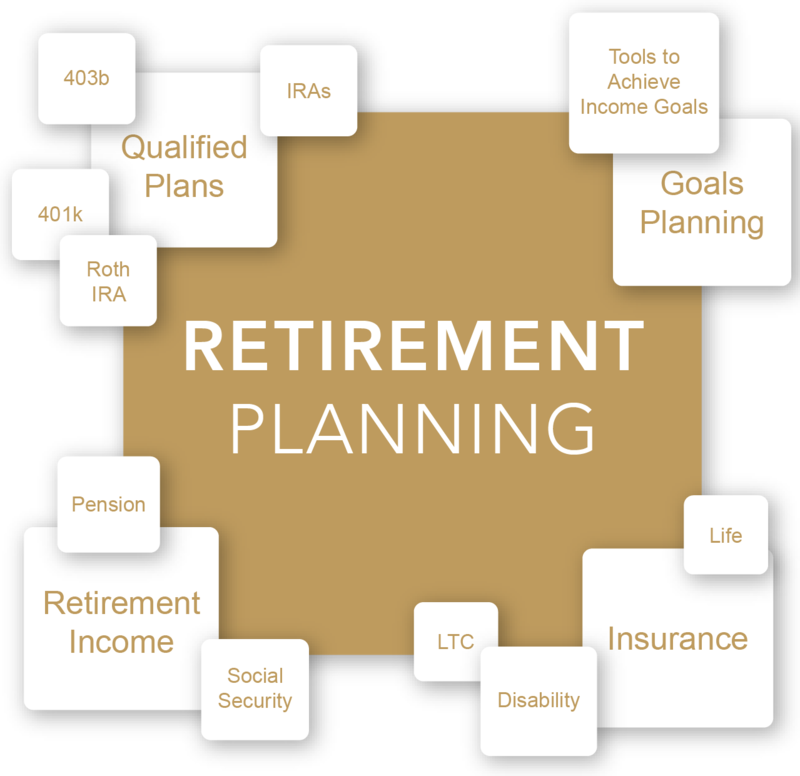 Retirement and Income Planning- We understand everyone is different. That is why we customize and coordinate retirement planning strategies that provide tax-efficiency while working towards one's retirement goals. 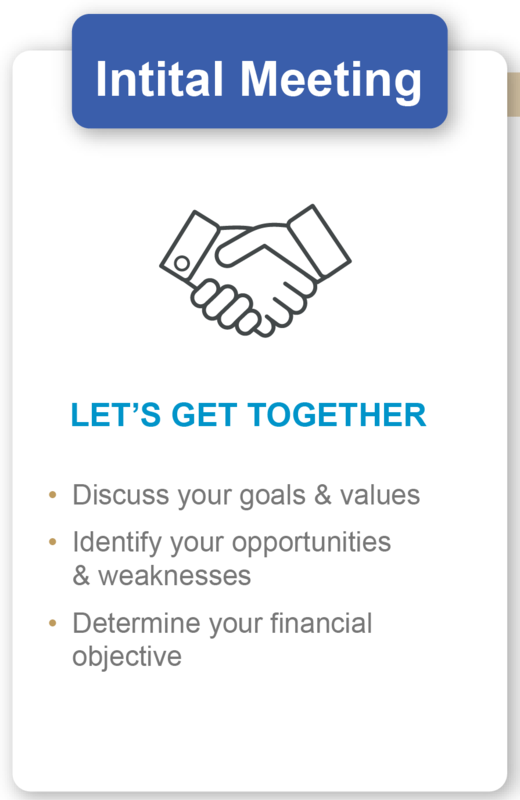 Let's get started...get organized...and develop a financial plan that provides the confidence in meeting your income needs in retirement. 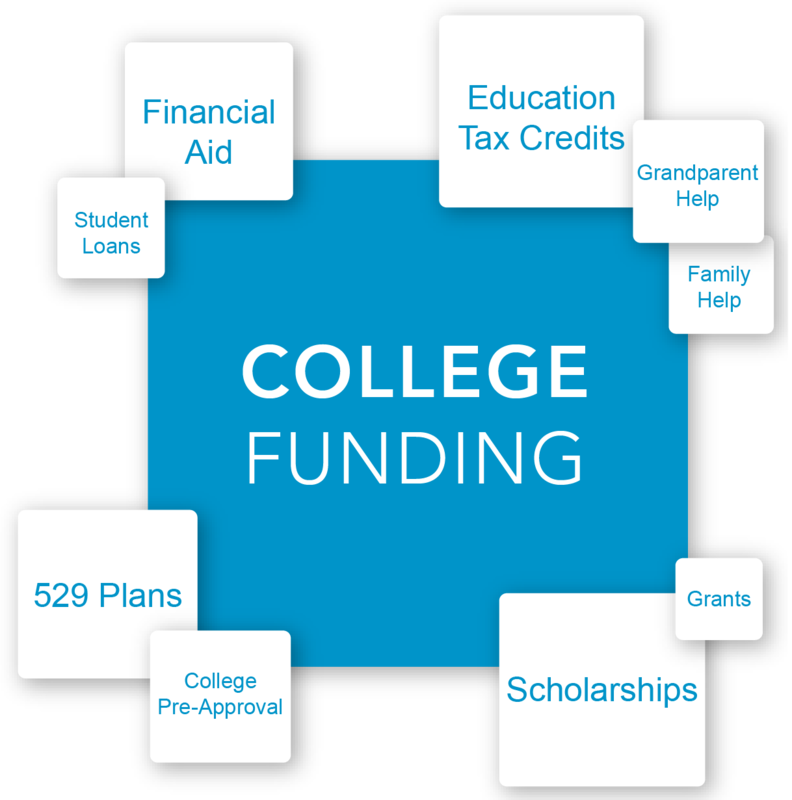 College Planning- Our process is to identify and plan to pay for college without robbing retirement and incurring college debt. Our three step process for College Pre-Approval helps identify the outcome before we begin our college funding process so we can plan accordingly. We will show you how to pay for college over four years to the penny. Our goal is to eliminate student loan debt one child at a time.